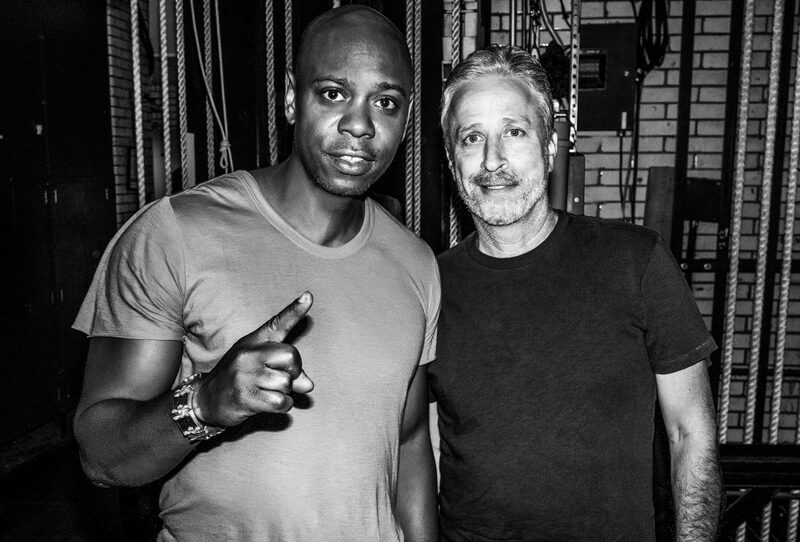 In a year of weird news, one of the more normal things to occur was the annoucement that comedy giants Dave Chappelle and Jon Stewart were going on tour. Chappelle, iconic from his mid 00s sketch show Chappelle’s Show, had returned to the scene last year with four Netflix specials, and was joined by the former The Daily Show host Stewart at a stand-up show in New York in August 2017. This spring, they announced some joint shows in the US, and now they’re taking it international, with Sweden on the itinerary for October. 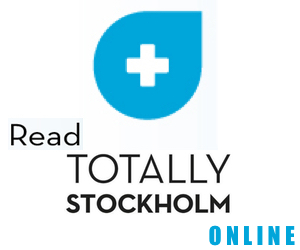 They’ll be at the Ericsson Globe in October. By the way, the show is also no-phone, so you’ll have to leave yours at home or in a sealed pouch for the show. So if you’re only going for the Instagram opportunity, maybe don’t bother.